In honor of Black History Month, Spectator is publishing a series of profiles on notable black alumni scholars, activists, leaders, and more whose stories we have previously overlooked and failed to cover. 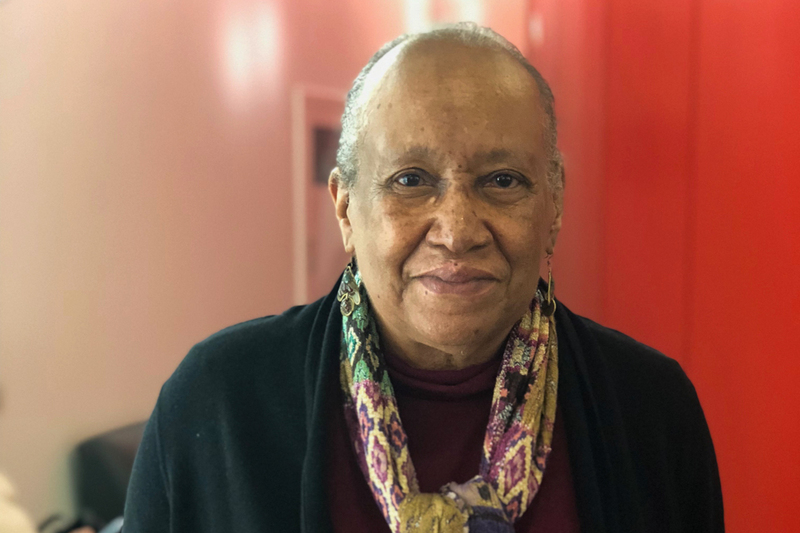 The second article in the series features Roberta “Bobbi” Yancy, BC ’62, a civil rights activist who fundraised for the Student Nonviolent Coordinating Committee during its tenure as one of the more radical organizations mobilizing young people in the 60s. 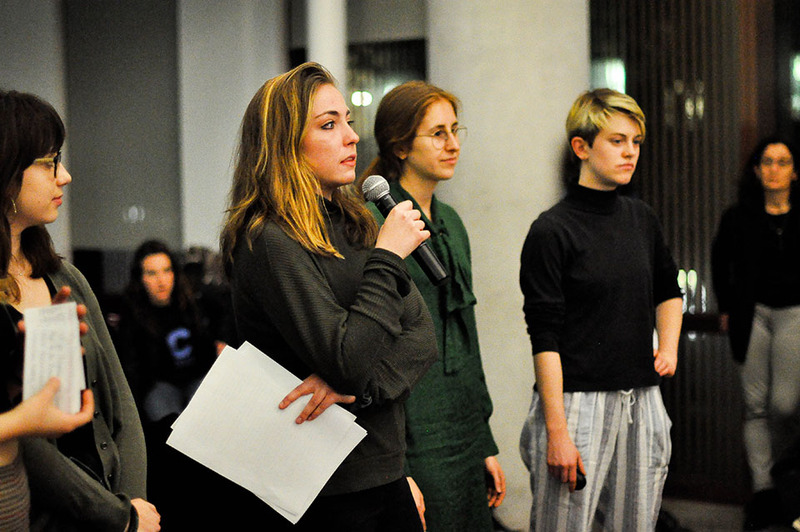 Before her interview with Spectator, Yancy had not been contacted by Barnard nor returned to campus since graduation. 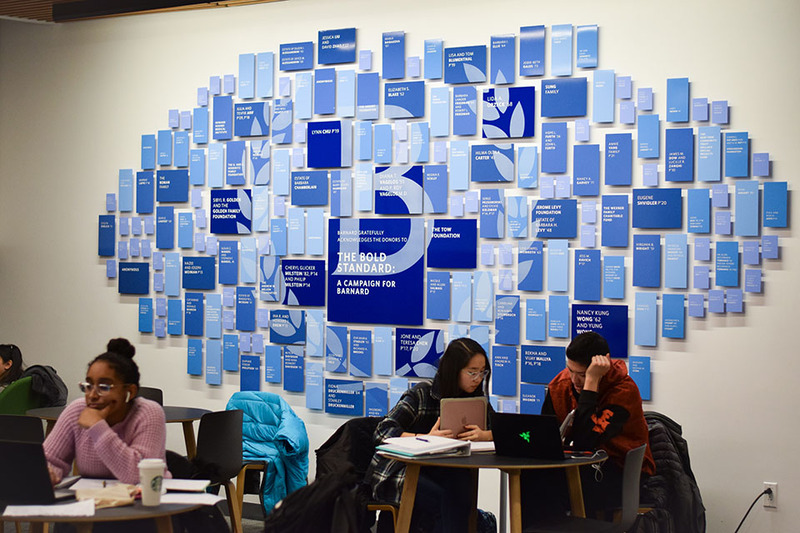 Barnard’s Student Government Association voted unanimously to release a statement to the college’s Board of Trustees in support of the establishment of an Advisory Committee on Socially Responsible Investing on Monday night. Newly appointed Student Ombuds for Barnard DeShaunta Johnson, one of the most recent additions to the slate of recently hired college administrators, spoke to Barnard’s Student Government Association about the role of her office in fielding confidential student grievances, particularly those related to diversity and inclusion in the classroom, at an SGA meeting on Monday. 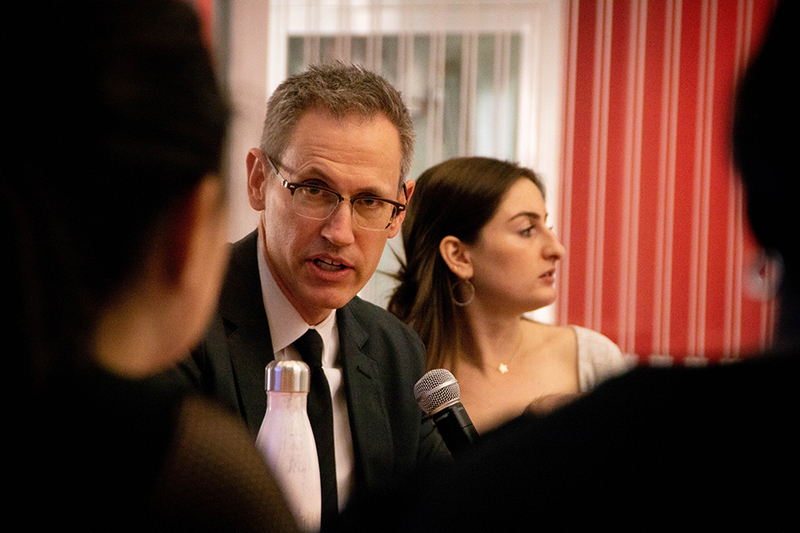 Updated Feb. 7, 2019 at 4:34 p.m.
Members of the Roosevelt Institute at Columbia University called upon Barnard’s Student Government Association to write a public letter endorsing the establishment of an Advisory Committee on Socially Responsible Investing at Barnard, during the second SGA meeting of the semester on Monday. 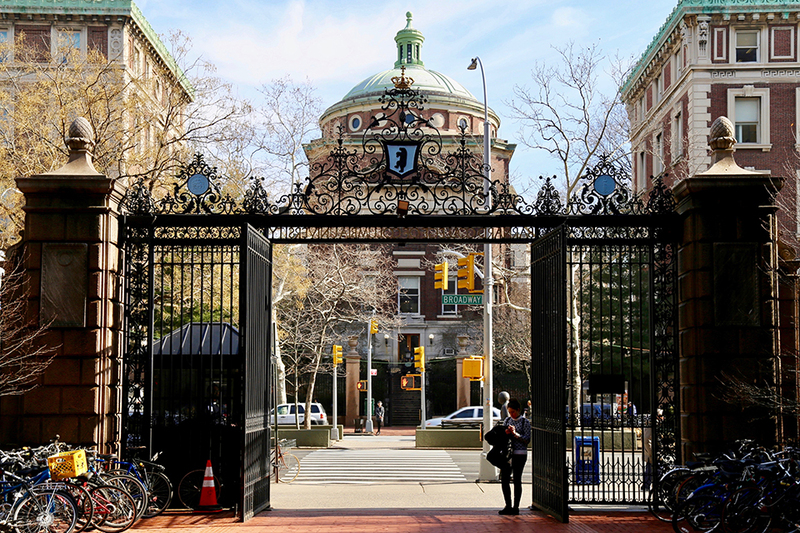 Barnard will now offer a 4+1 graduate program with Columbia’s Mailman School of Public Health, Barnard President Sian Beilock and Provost Linda Bell announced in an email sent to students on Tuesday. 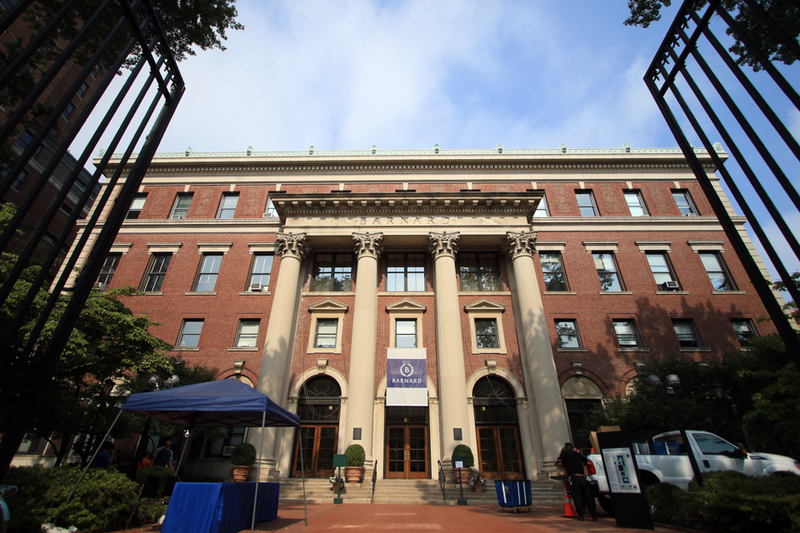 Holly Tedder, TC ’16, will serve as the new ADA and Section 504 director for Barnard’s Office of Disability Services starting in January, the first step in a push to hire more ODS staff in the upcoming months, college administrators announced in an email on Wednesday. 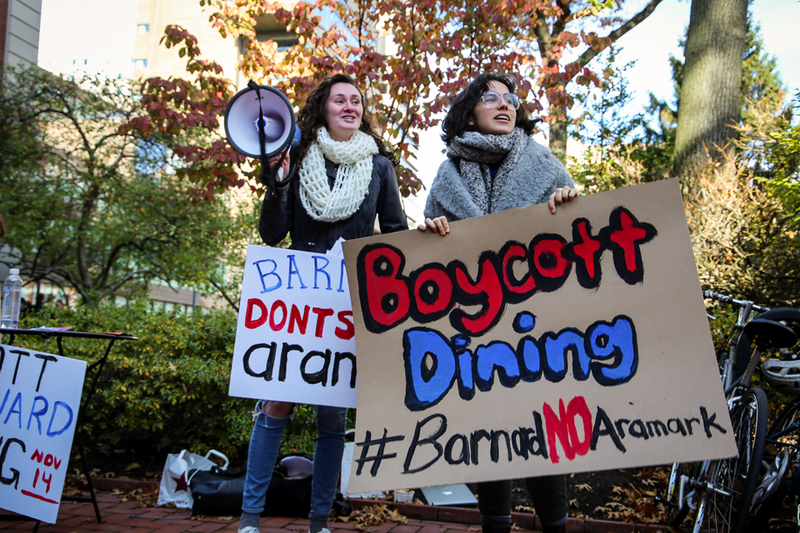 More than 1000 students have signed a petition condemning Barnard's food service provider, Aramark, as part of a symbolic boycott of Barnard dining locations on Wednesday. 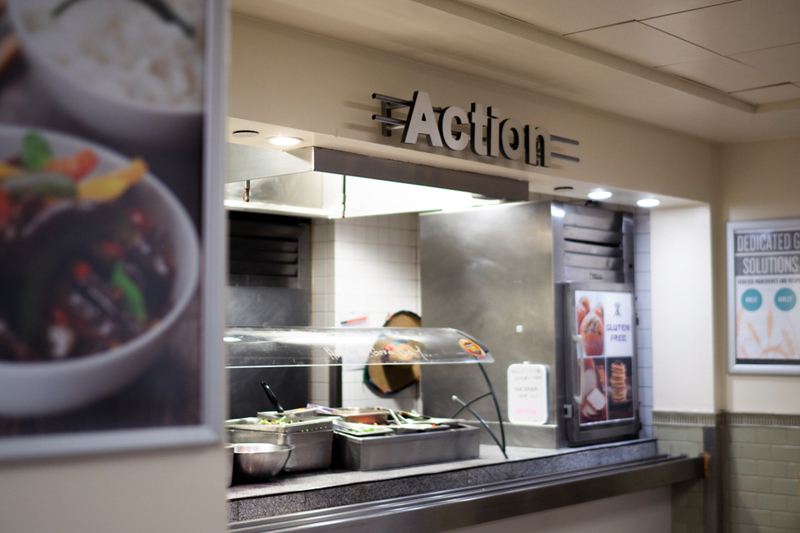 In an effort to address the dining needs of Muslim students, a new halal food station will open in Barnard’s Hewitt Dining Hall after Thanksgiving break, Barnard Student Government Association’s Food Advisory Board announced on Friday. 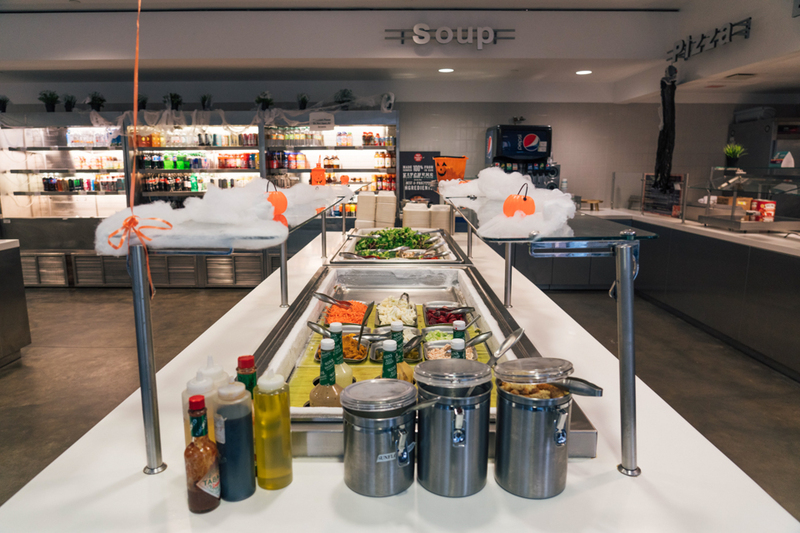 A group of student activists has announced plans to hold a symbolic boycott of Barnard’s dining locations in protest of the college's continued involvement with its food service provider Aramark as the college is in the process of determining whether to maintain its contract with the company.